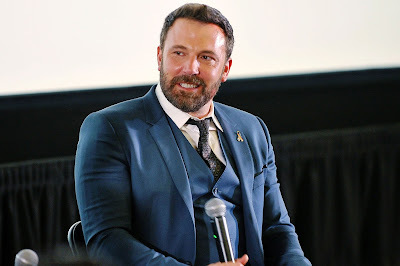 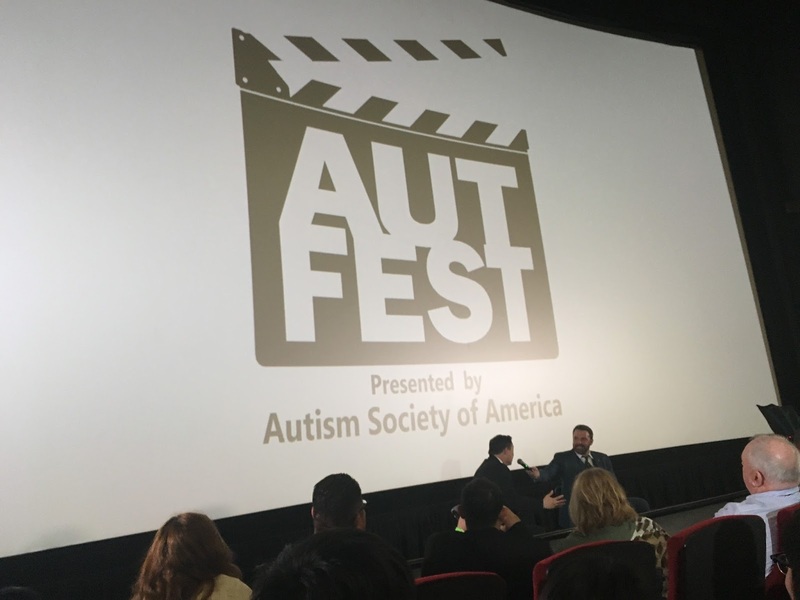 Last night we attended the first annual AutFest (which is a film festival that spotlights autism) in hopes of seeing the beautiful Ben Affleck in person. 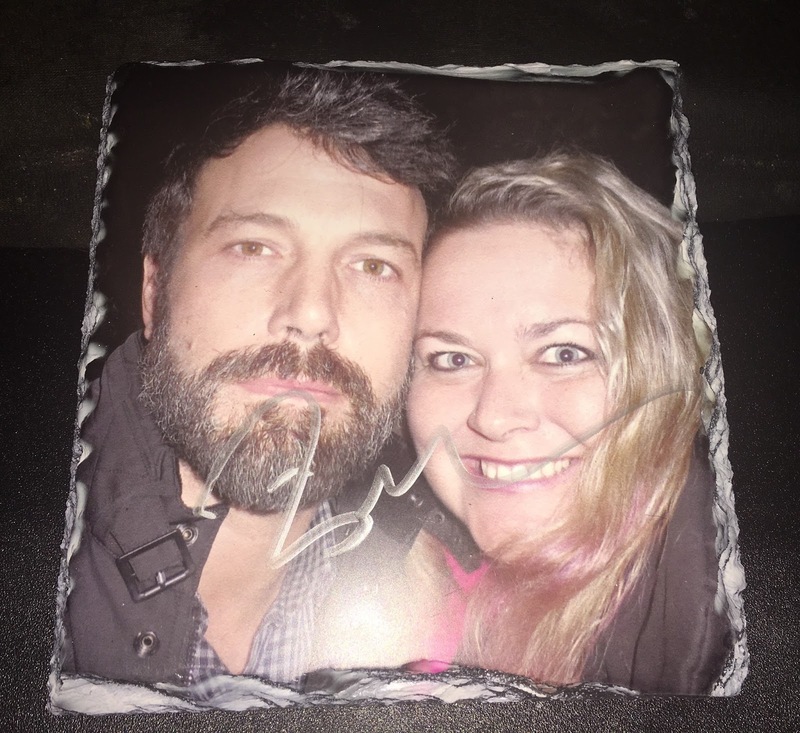 I mean, I knew we were going to see him, I just wanted to see if we could get a group shot (no), or have him sign my stone coaster with our picture on it (yes). 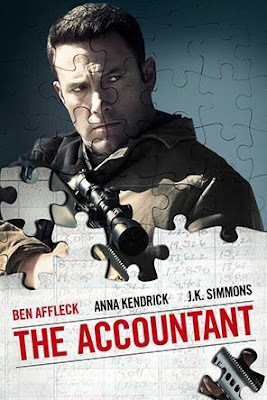 Keith was super excited that I'd finally get to see The Accountant, which was great, and Ben did an awesome job. 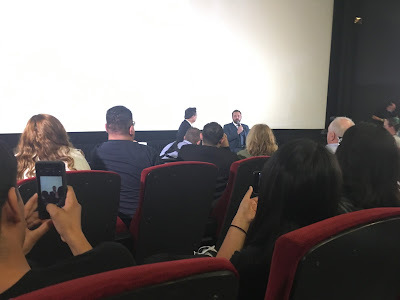 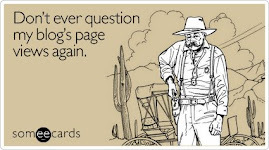 The Q&A was quick, but he was very entertaining. I loved seeing all the phones out as he spoke.